Currently, Dr. Reddick has concerns about the rate of HIV infection and hepatitis C. He notes people who engage in high risk negative behaviors are at risk for both HIV and hepatitis C. Although there is no cure for HIV, Pre-exposure Prophylaxis (PREP) can prevent HIV infection. If taken consistently PREP can reduce infection up to 92%. 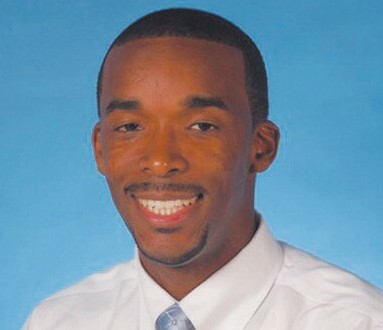 In addition, Dr. Reddick is a faculty member with the Family Medicine Program based at Memorial where he trains young physicians in the clinic and teaches Board preparation. Dr. Reddick is a true family medicine physician in the sense that he will see and treat everyone from pregnant mothers, to new born babies, children, adult and geriatric patients. If you would like to make an appointment to see Dr. Reddick, please call (912) 495- 8887.